Want to be in a specific region of the city? 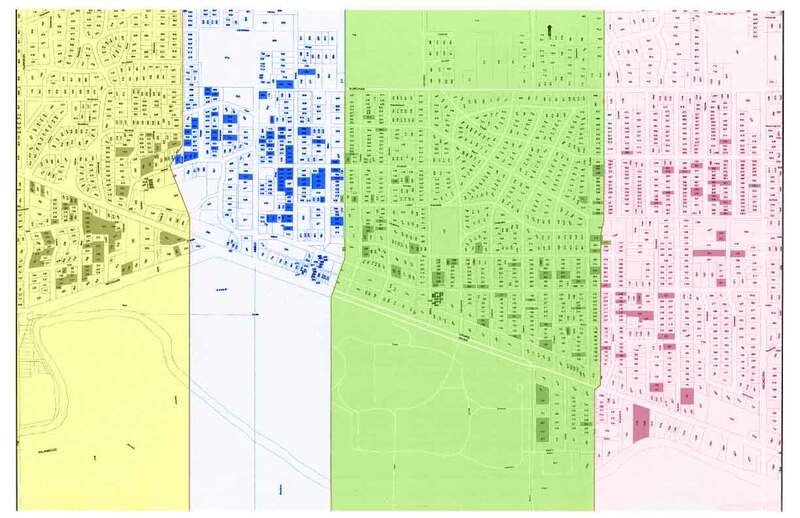 Select which area you want to live in to see housing in that neighborhood. Are you or your friends looking for that perfect place to live next year??? Are you venturing away from dorm-life and moving off-campus for the first time? Or are you looking to transition from your first apartment into a great house in a great location?? Well look no further…CRMC has exactly what you need! NOW THROUGH APRIL 26, 2019 – RENT ANY AVAILABLE 3-9 BED HOUSE/APARTMENT FOR $450 PER BEDROOM!!!!!! Check our website for property information. Pick up a 2019-2020 Housing List at our office. Get out and start looking at properties! Please review the “How-To’s of Renting from CRMC” for our application process. This information can be found in the “About CRMC” section of our website. This Housing List is provided for information purposes only. CRMC does not warrant or represent that the information is not error free. Any rights and obligations related to the listed properties will be determined solely by the parties' lease and applicable law. NOW THROUGH APRIL 26, 2019 - RENT ANY AVAILABLE 3-9 BED HOUSE/APARTMENT FOR $450 PER BEDROOM!!!!!! Please review the "How-To's of Renting from CRMC" for our application process. This information can be found in the "About CRMC" section of our website.